How Far is Balaji Residency? 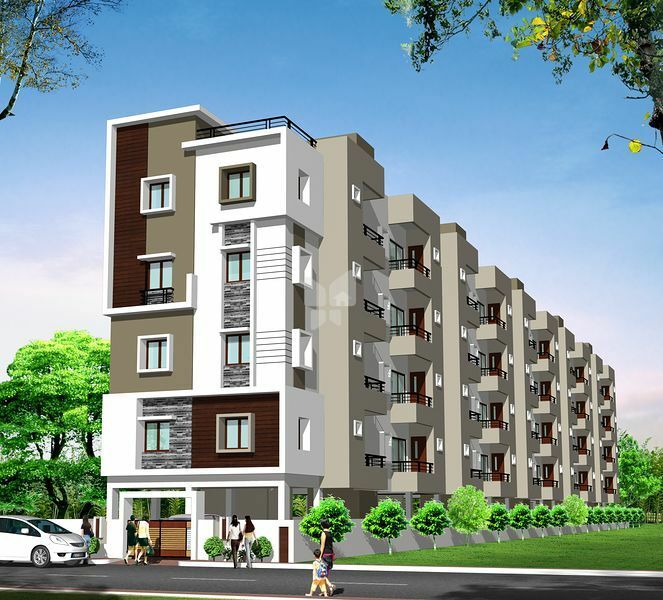 Balaji Residency, yet another magnificent creation by CSK Homes has marked its impression at Singaperumal Koil, Chennai. 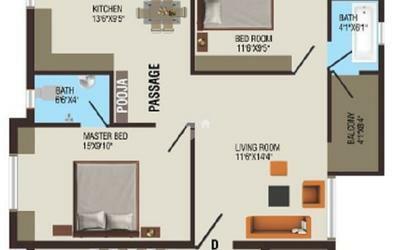 As a source of inspiration, the project intends to offer 2 BHK Apartments at wondrous prices. 8. 2 KM From Mahindra World City .